The most recent murder in Belize City occurred on Sunday night when twenty year old David Hernandez was gunned down on Racecourse Street. Less than a week later, police believe they’ve captured the killer. The suspect is twenty-one year old Lincoln Hemsley, who lives on Kut Avenue, just around the lane from where Hernandez was killed. 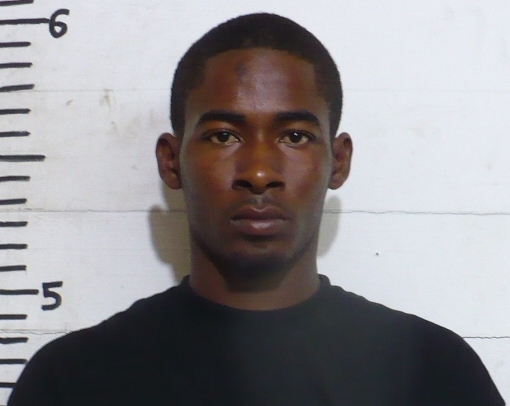 This morning Hemsley was formally arraigned for the Murder in the courtroom of Chief Magistrate Ann Marie Smith. He has since been remanded to prison and is due back in court on April twenty-fourth. On Sunday night, Hernandez left his father’s house shortly before nine p.m. and was riding a bicycle on Racecourse Street. He hadn’t gotten far when three shots rang out and he was hit on the arm, shoulder and back. Hernandez was rushed to the hospital but died while undergoing treatment. If he’s convicted, hang him by the neck until dead. No mercy, no exceptions. well i wish they would hang him by the his neck until he dead. i hate people like that, i know david hernandez he is a nice young man. i never think that something like this would happen to him. 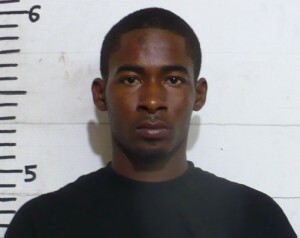 well nobody sure if he did it people da belize wah always belive anything…police not even know if he did…suh hw unu wah want dey hang him think people! !